Inquisitive and curious visitors want to meet you! Read more on how you can reach high schools students and those who want to change career. Student & Knowledge Fair is the biggest and most inspiring fair in western Sweden for everyone who is about to choose their future path. It’s a unique meeting place for exhibitors and participating companies to meet upper secondary students, their parents, career changers, jobseekers, globetrotters, education & vocational advisers and many others. The fair takes place at the Swedish Exhibition & Congress Centre in central Gothenburg, making it easy for visitors to get there. Whether you hire a stand or activity space or give talks, you will meet well-prepared young people. 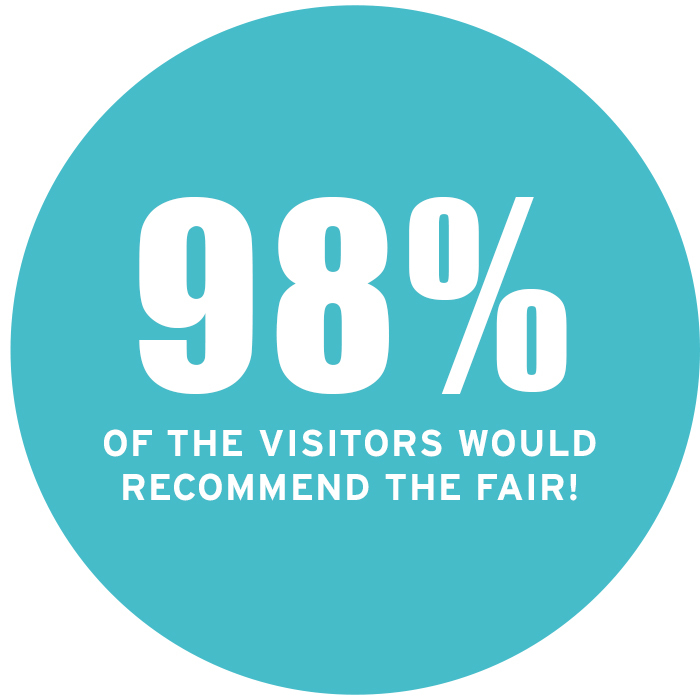 Did you know that 98% of visitors recommend the fair? 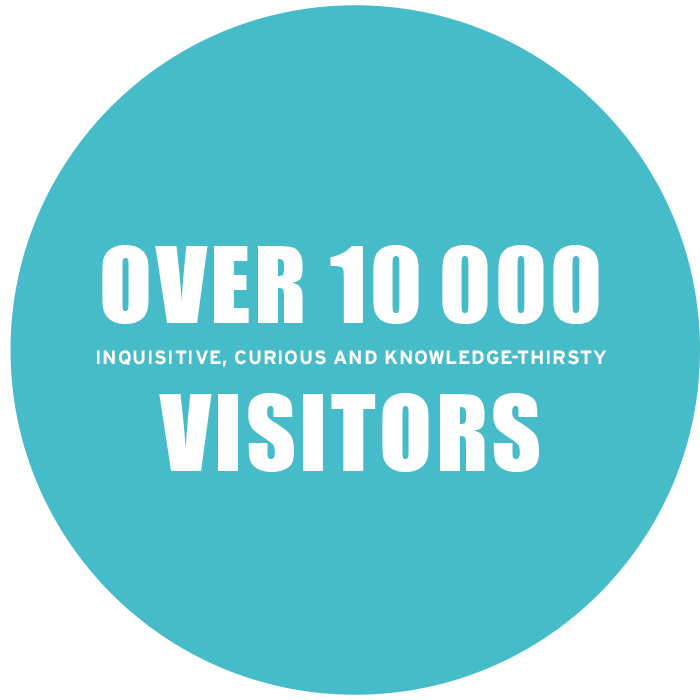 Come along, exhibit and show what you have to offer an inquisitive and curious group of visitors. Student & Knowledge is Sweden’s largest fair providing inspiration and educational guidance to anyone looking to choose their future direction. Our hope is that Student & Knowledge serves to inspire its visitors towards making new, exciting academic or career choices. Just imagine – your participation could provide individual visitors with the key to their future. Its goal is to highlight all the opportunities available for post-secondary education and the link between education and professional life. Student & Knowledge is for everyone aged 16 and up. Student & Knowledge will answer your questions about jobs, the labour market, studies, student financing, adult studies, studies abroad, validation and career planning. Among the Exhibitors: universities/colleges, folk high schools, adult education, private training arrangers, advanced vocational training, schools abroad, agencies for studies abroad, Employers Professional and trade organisations, authorities and associations. Welcome to Student & Knowledge 21-23 November 2019! What is the best part at exhibiting at Student & Knowledge Fair? Contact Gunilla Selse, Sales Person for more information. Book a stand, be a part of the fair and show the students what you can offer them. Kunskap & Framtid is organized by The Swedish Exhibition & Congress Centre.